Belle Meade is a community in Miami's Upper Eastside neighborhood encompassing a large section just west of beautiful Biscayne Bay. The southern section of Belle Meade is referred to as the Bayside District section while the northern portion is where you will find Belle Meade Island. As you explore Belle Meade real estate you'll have the option of choosing one of the inland Belle Meade homes for sale or you may wish to consider a waterfront residence that offer features like a boat dock so you can use your own watercraft to explore the waters of Biscayne Bay. 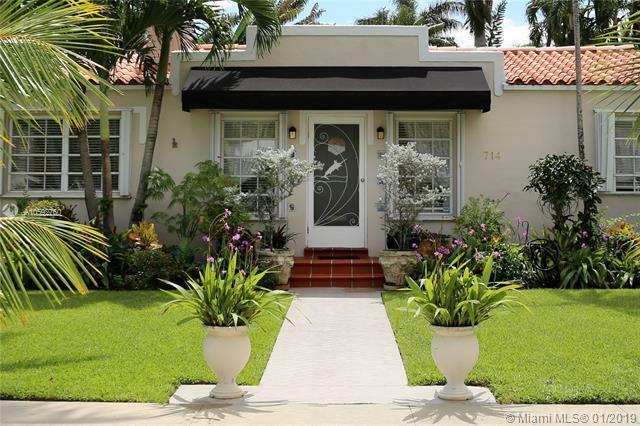 Belle Meade is close to the downtown area of Miami, accessible by using Biscayne Boulevard. Over in the South Miami area you can explore Coral Gables and its rich history or Coconut Grove, one of the oldest neighborhoods in the “Magic City”. Miami Beach is just a few minutes east of Belle Meade across Biscayne Bay. Please contact Miami luxury home Realtor Nelson Gonzalez for help buying, selling or renting a Belle Meade luxury property.